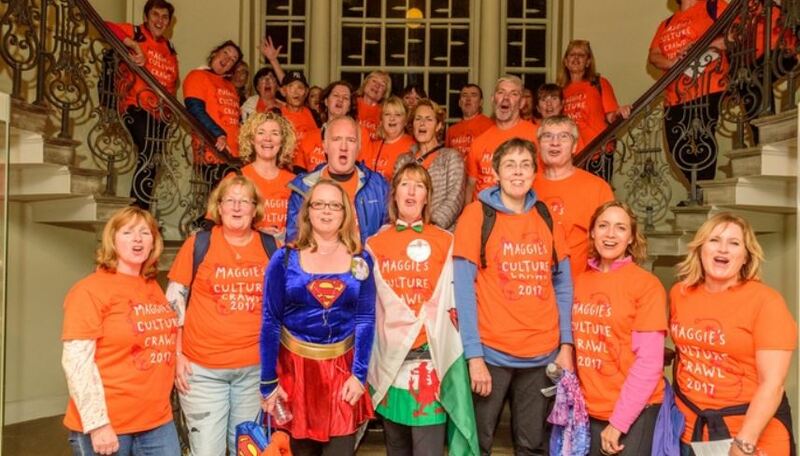 In a few weeks time some of the RoC team along with some of the team at Mayfield, will be taking part in a charity walk 10km for Maggie’s Culture Crawl on Friday 28 September from Maggie’s in Withington to the City Centre. This walk will raise money for people with cancer. Maggie’s Centres are warm and welcoming places built alongside NHS hospitals that provide the emotional, practical and social support that people with cancer and their family and friends need. Cancer touches every family in one way or another, please help us in the fundraising. Up up and away at Manchester New Square!